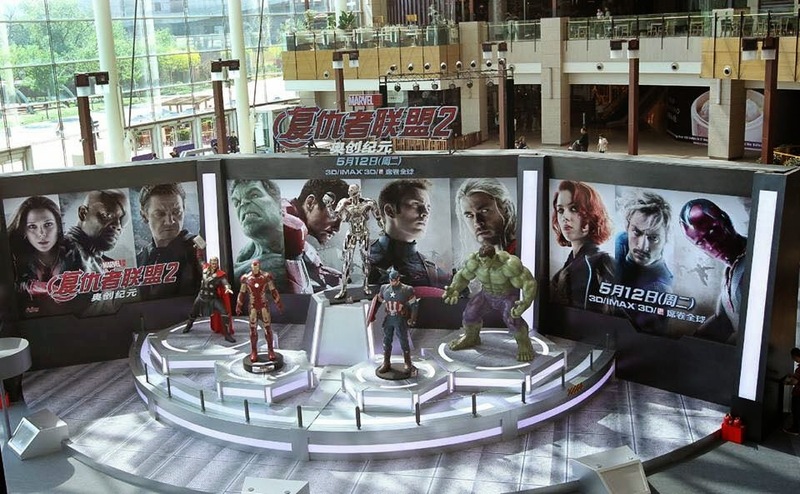 The next stop of Hot Toys “Marvel’s Avengers: Age of Ultron Exhibition” Asia Tour in Beijing, China will officially begin tomorrow! 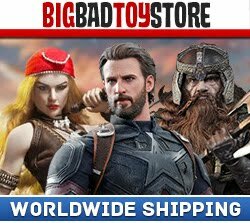 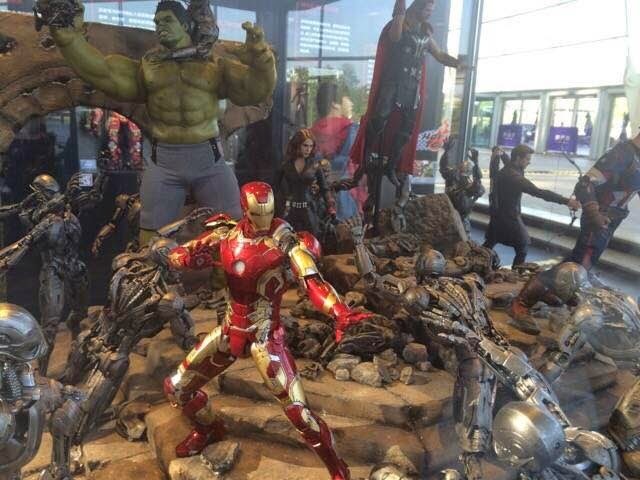 A phenomenal and breathtaking diorama by Hot Toys will be showcased exclusively at this event which features the highly detailed and movie-accurate 1/6th scale collectible figures of Iron Man Mark XLIII, Captain America, Thor, Hawkeye, Black Widow, and The Incredible Hulk fighting off waves of Ultron Sentries in this epic battle! 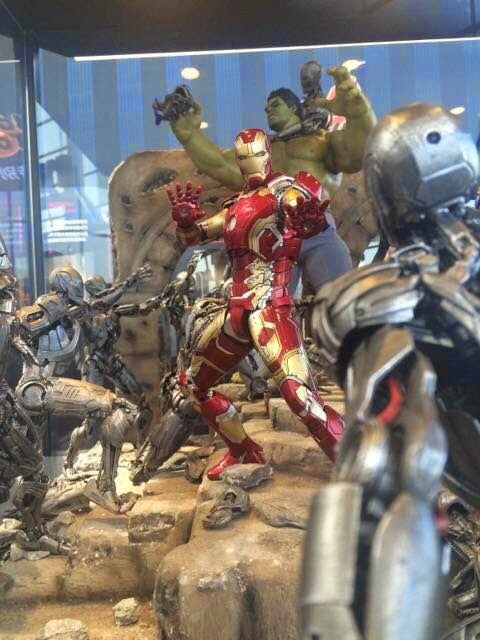 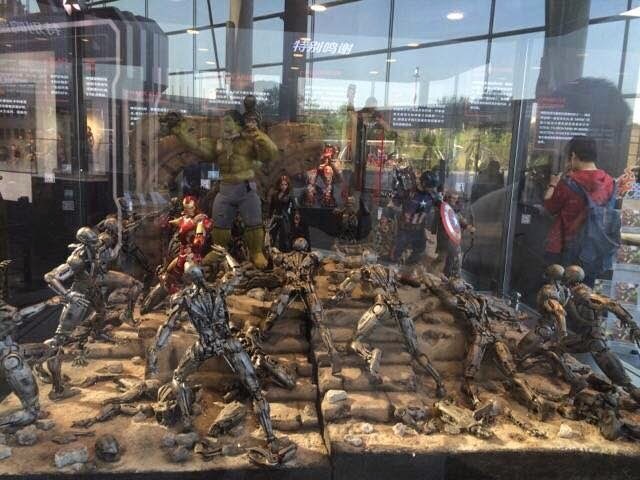 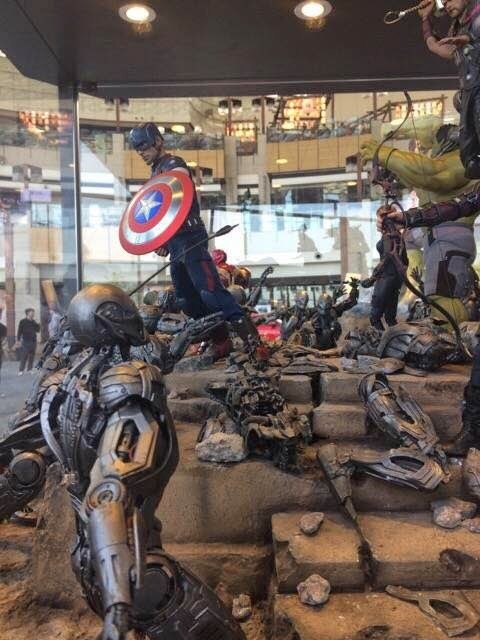 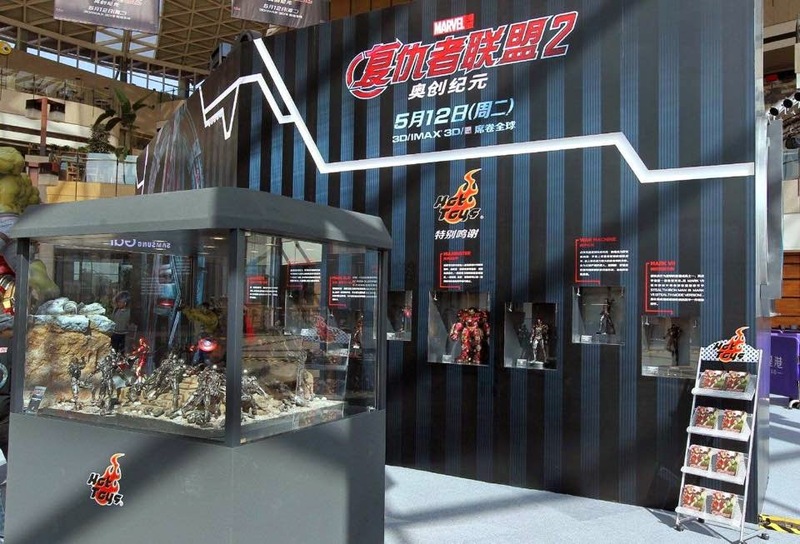 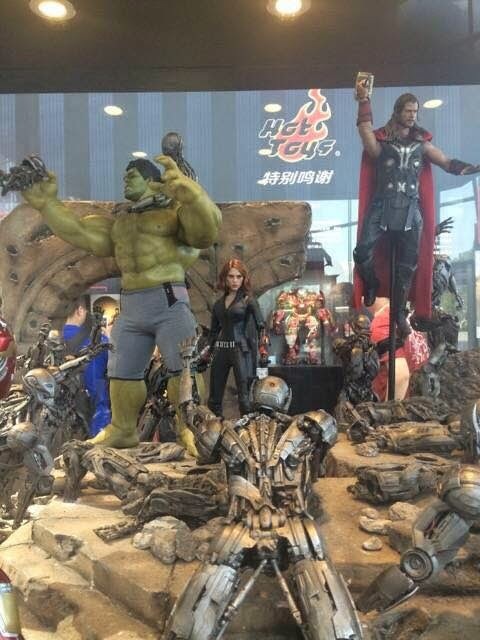 This spectacular diorama will only be shown in Beijing and not available in other stops of the Hot Toys “Marvel’s Avengers: Age of Ultron Exhibition” Asia Tour, so fans who will be in China, do not pass up on the chance to see this incredible attraction at INDIGO mall! 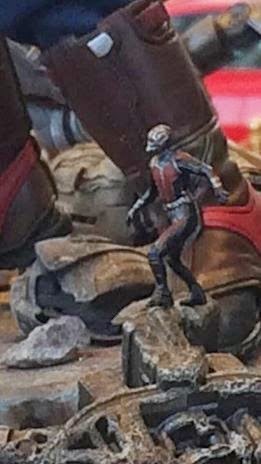 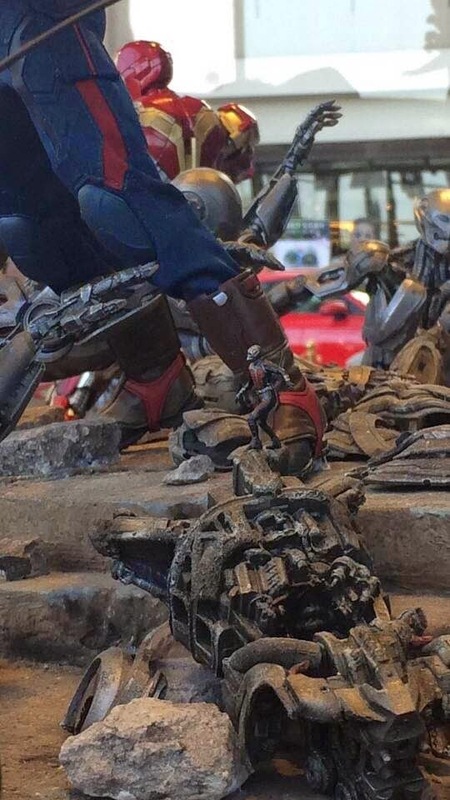 "Scott, I need you to be the Ant-Man." 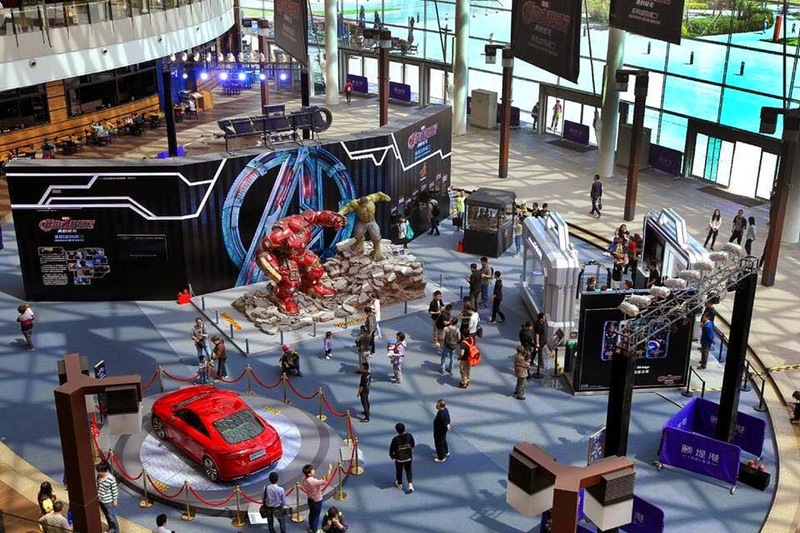 A new superhero is joining the Marvel Cinematic Universe soon! 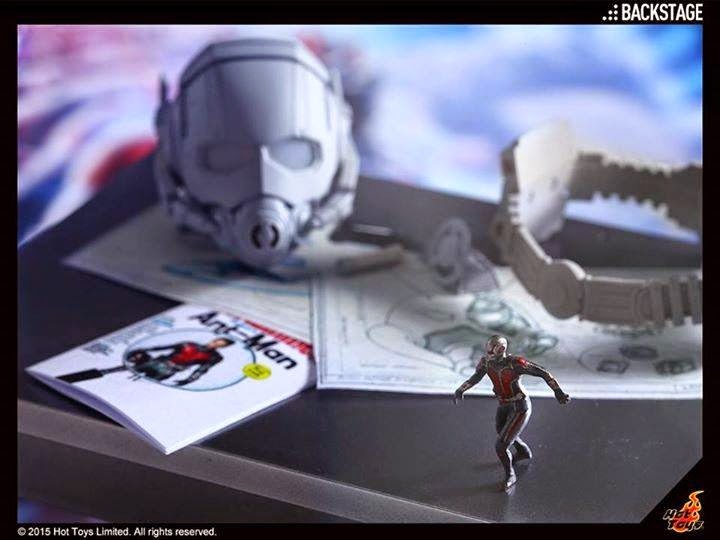 With the amazing ability to shrink but increase in strength, Ant-Man will be a very interesting hero to hit the big screen in few short months! 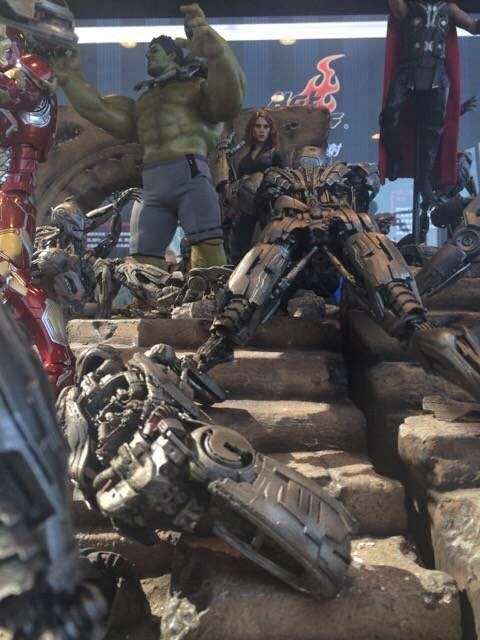 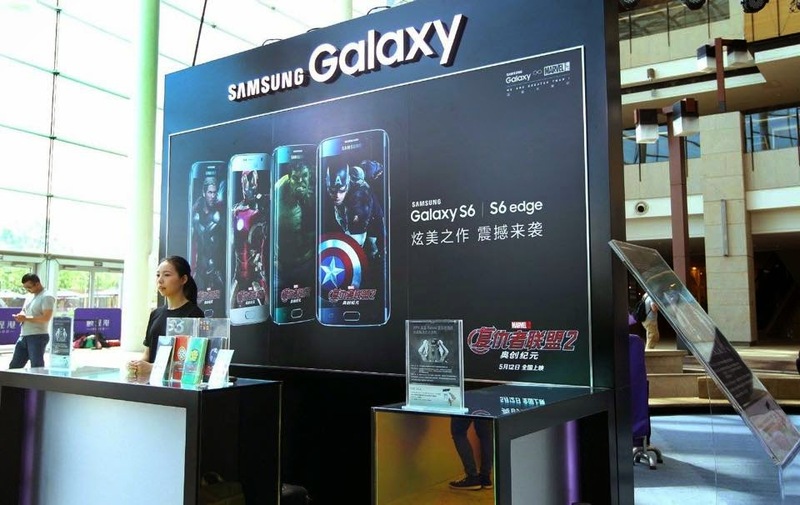 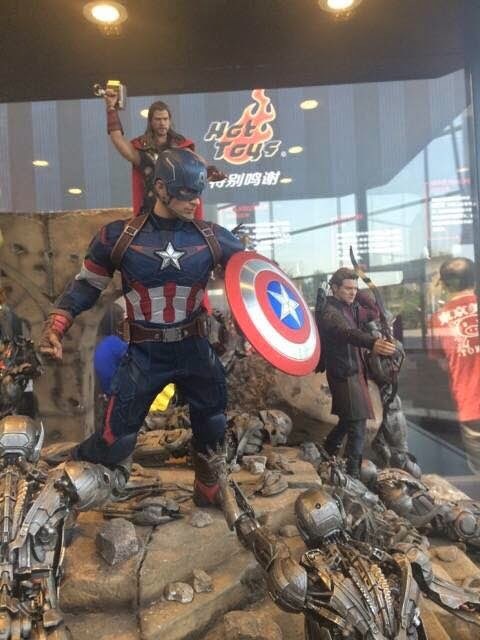 Some fans have already met him in person at the Hot Toys "Marvel's Avengers: Age of Ultron Exhibition" in Beijing, if you are visiting the city, don't miss the chance to go to INDIGO mall to see him! 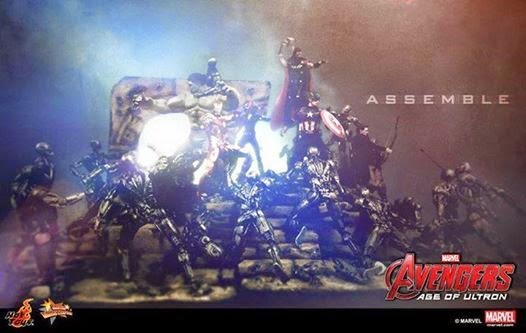 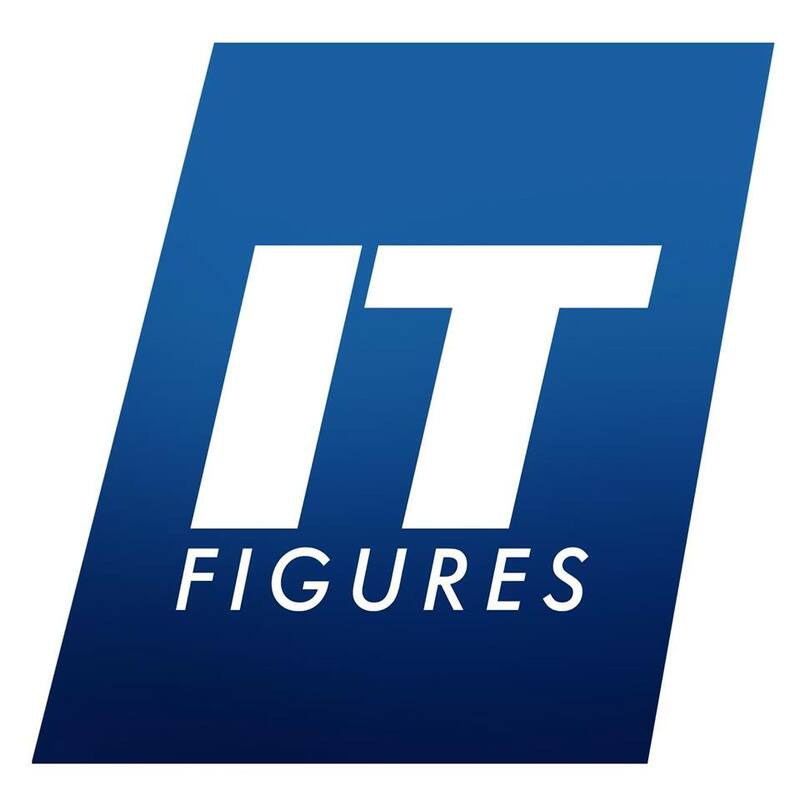 Stay tuned for Hot Toys collectibles based on this upcoming movie very soon!